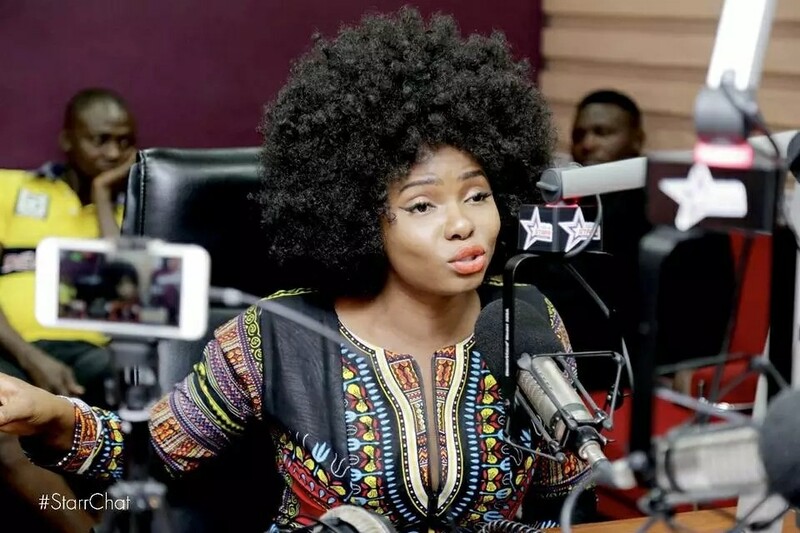 Nigeria singer and entertainer, Yemi Alade has revealed that she was disrespected by Ghanaian rapper Sarkodie when she approached him for a collaboration sometime in the past. She said Sarkodie snubbed her management team's approach many times without giving reasons. The female Nigerian singer was on the Starr Chat show on Wednesday and expressed her vexation on how she was treated by the Ghanaian singer, Sarkodie. She said she was once a big fan of Ghanaian rapper, but has stopped being his fan ever since that event played out which she tagged "unprofessional" attitude. She added that she felt disgraced by Sarkodie's attitude, especially after she tried to reach him on three different shows where he performed.